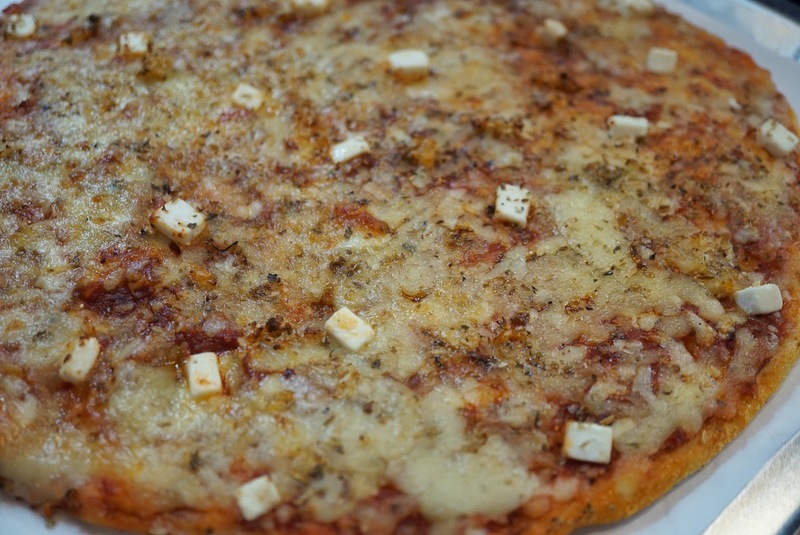 February is my favorite month of the year for several reasons. Aside from it being the month of Love and my birth month, it is also when Yellow Cab celebrates World Pizza Week! 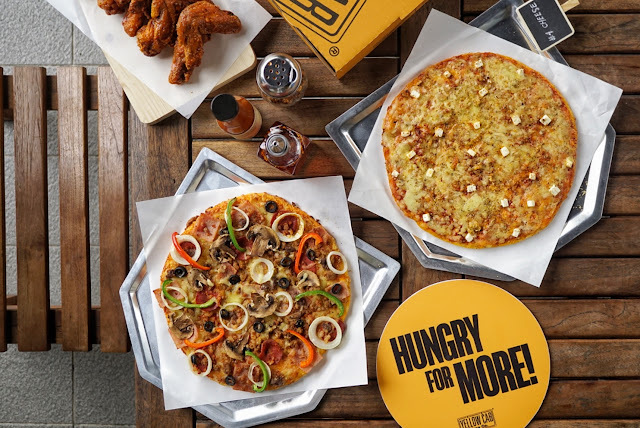 Yellow Cab has been one of the brands that I know would never fail me. 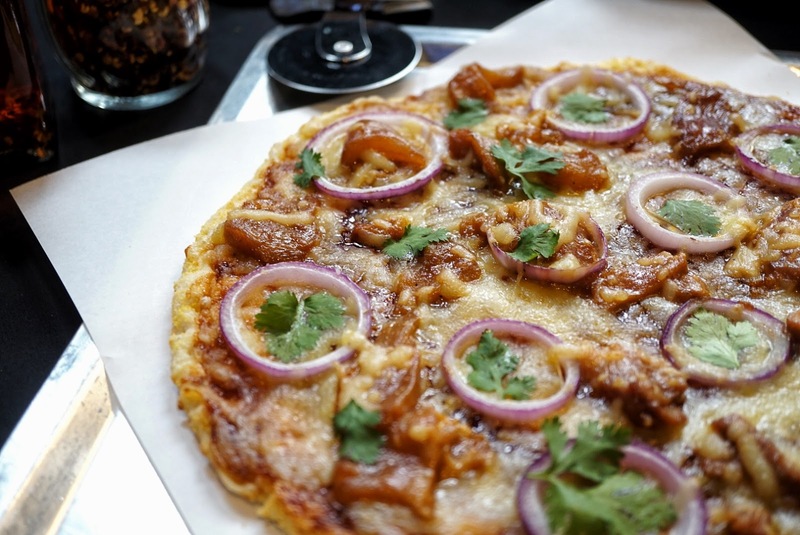 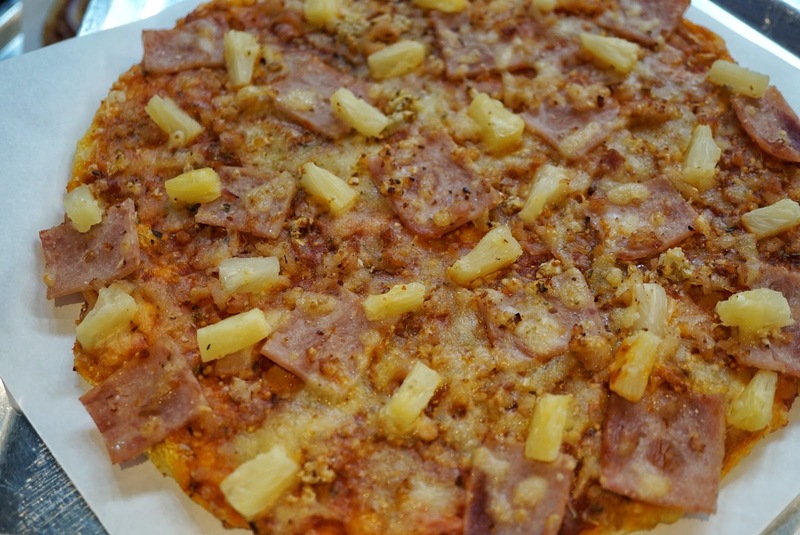 With its to die for #4 Cheese Pizza and crowd favorite Charlie Chan, I know that any meal would be a blast. 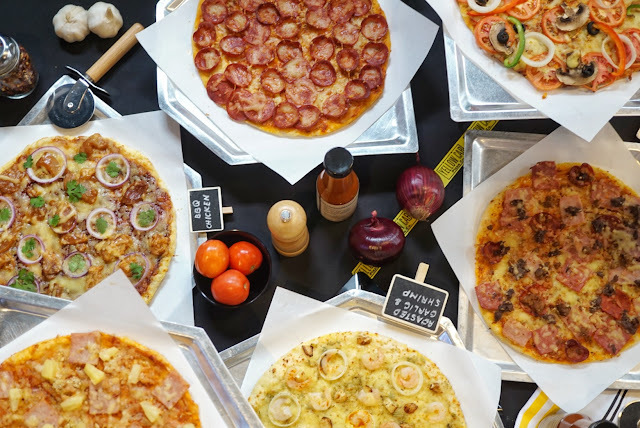 And this month, this New York inspired local brand is out to delight all pizza lovers even more. 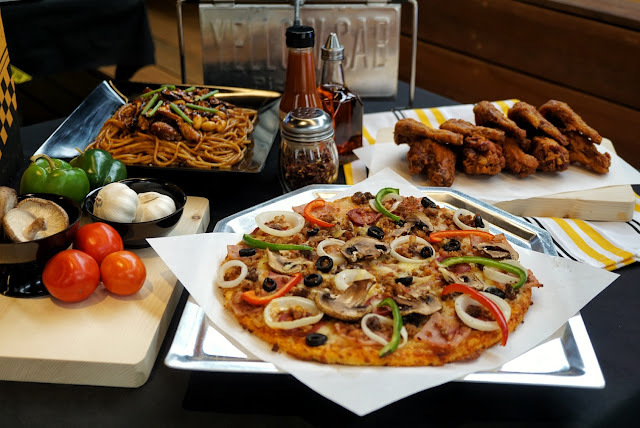 The most awaited Yellow Cab Pizza Week started last February 3, 2019 and ends February 9, 2019 (Saturday). 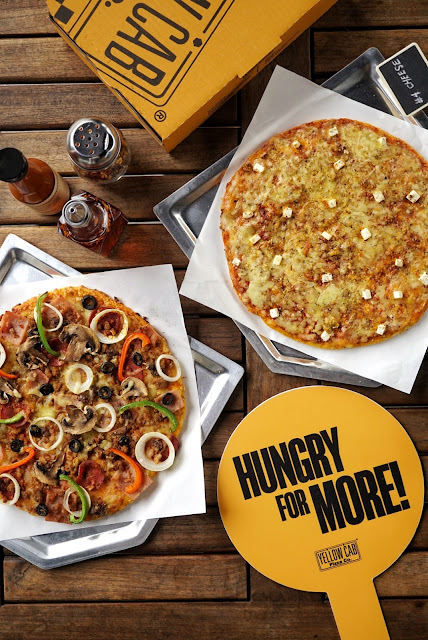 Its tempting Buy 1 Get 1 Promo on its Classic and Signature New York Style 10-inch pizzas lasts for the whole week so go crazy with its mouthwatering #4 Cheese, New York Classic, Manhattan Meatlovers and Roasted Garlic and Shrimp! But if you could down more than that, avail of Yellow Cab's exciting Unli Pizza on February 7 (Thursday)! 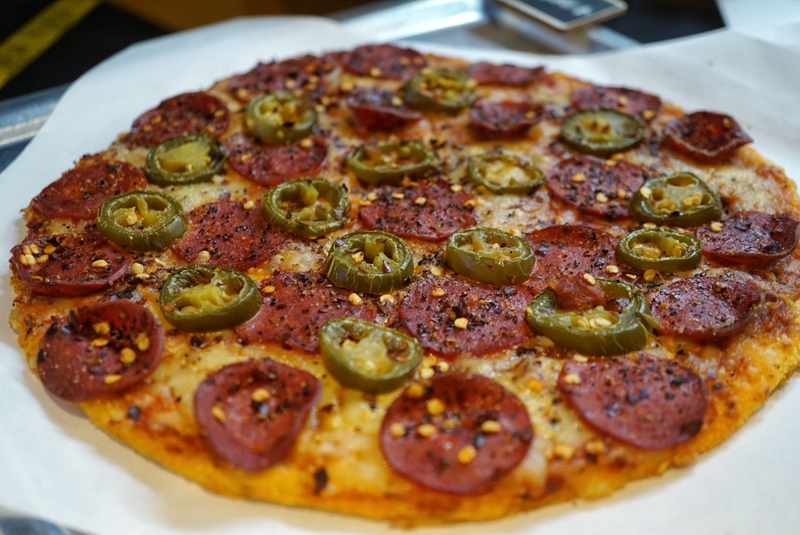 For just PHP299, you get to enjoy unlimited slices of #4 Cheese and New York's Finest with free flowing Mountain Dew! 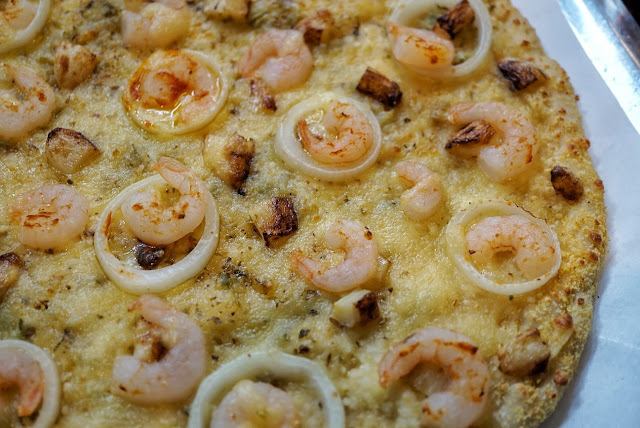 The only catch is that you have 2 hours to enjoy your fill. 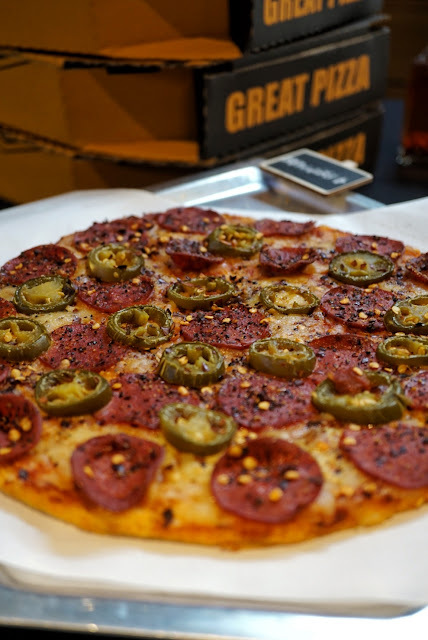 So better come hungry! And if you finish at least 20 slices, you get to be in the store's Hall of Fame and get a chance to win a limited edition Unli Dominator drawstring bag! Fret not if you can't come to Yellow Cab as your favorite pizza can go to you instead! 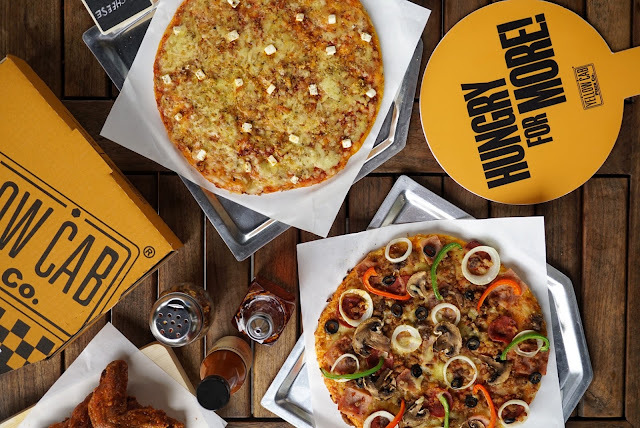 Yellow Cab's 2 Pizzas Promo includes one 14-inch New York's Finiest Pizza and one 14-inch #4 Cheese Pizza for just PHP999! Thank you, Yellow Cab for spoiling us last January 31! 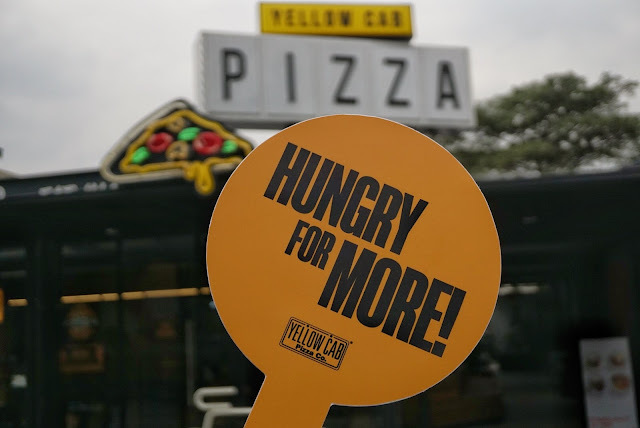 Yellow Cab has multiple branches nationwide.